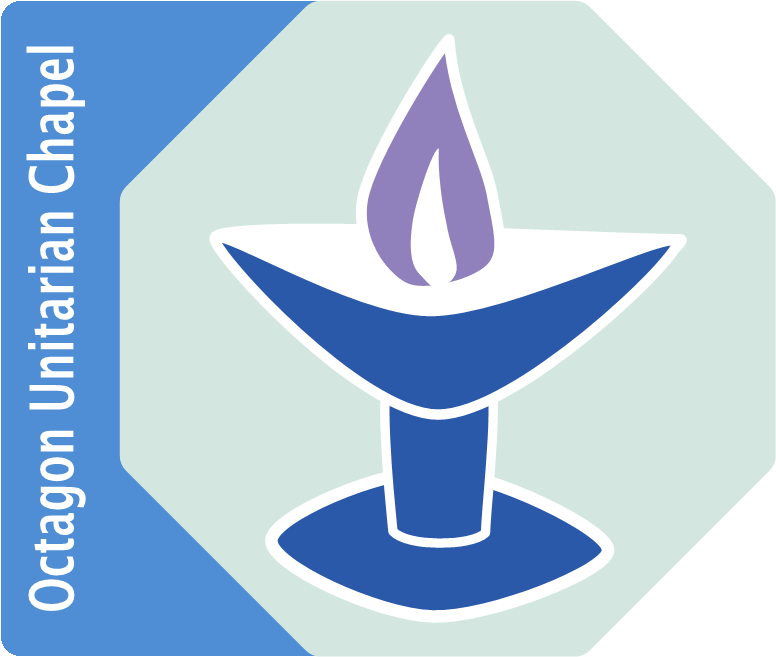 The Octagon Unitarian Chapel gained the award to become a Place of Sanctuary in 2018 because of the work we were already doing to help refugees and asylum seekers in Norwich. Members of the congregation had pioneered the ‘Welcome Rucksack’ project, which gifts a backpack of essential items to new arrivals to the city. The chapel was also part of the St Martin’s Shoebox Scheme which collects and distributes toiletries and kitchen equipment to those who need them.